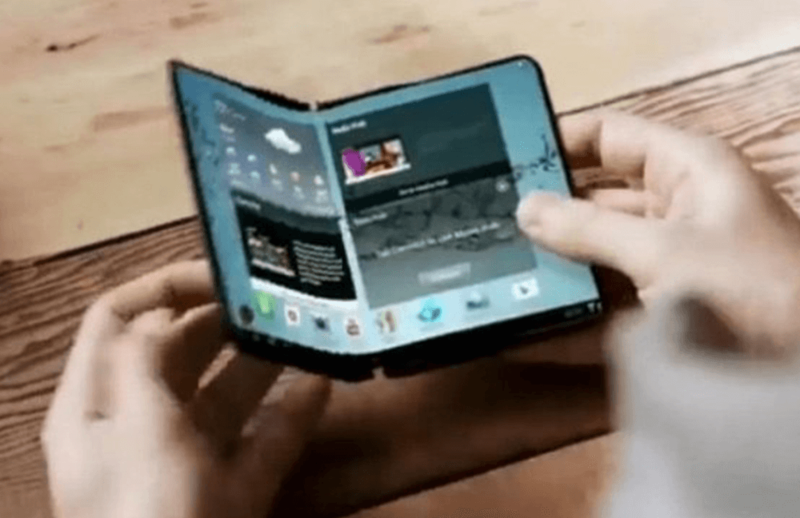 Foldable screens – what do they mean? Following the news this week leaked from China that Samsung is planning to release a foldable smartphone screen early next year, we at Pro Drive have been musing over what their impact will be. The obvious outcome is that the larger smartphone screens this technology enables will likely render tablets unnecessary – creating a welcome reversal to the trend of people carrying more and more devices on them. Whilst it will take some time for foldable screens to become affordable and reliable, the likely next step would be for the technology to propagate to other devices. Certainly this could lead to some interesting new takes on portable computing devices – a market that has already become incredibly diverse with the arrival of ultrabooks, convertible laptops and power tablets amongst others. Undoubtedly all this will further blur the divide between work and personal devices and presenting both a headache and an opportunity for businesses. Bruce P 2017-08-07T10:26:07+00:00 September 17th, 2015|Technology News|Comments Off on Foldable screens – what do they mean?